Old Skull Death Metal from Germany. 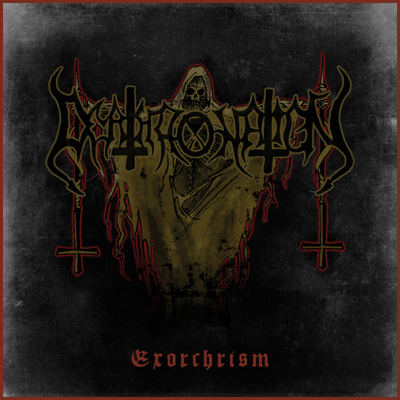 Five years after the release of the debut demo "A Soil Forsaken" now the second demo "Exorchrism" is finally released. Still rooted in the early 90's sound, the five tracks remind of stuff like old MORBID ANGEL, IMMOLATION (Dawn Of Possession), old DEATH and INCANTATION. Co-production with Godeater Records.